Elkhart Northside » We are becoming and making Christ-like disciples for the sake of the world. Elkhart Northside : We are becoming and making Christ-like disciples for the sake of the world. 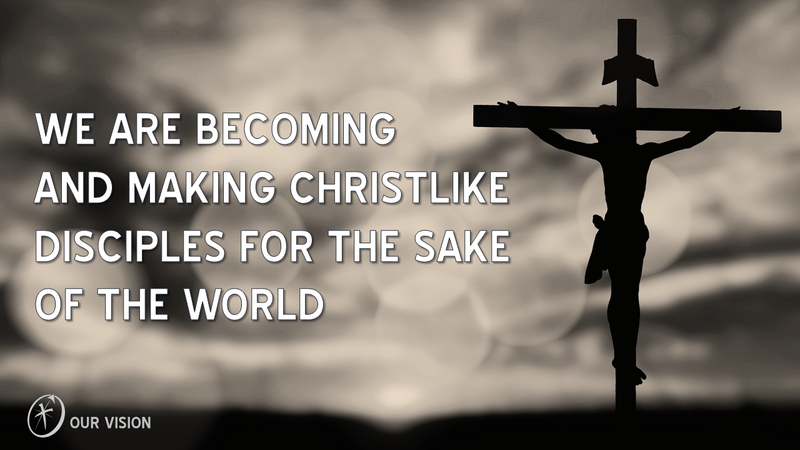 We are becoming and making Christ-like disciples for the sake of the world. Come join us for worship every Sunday at 10:30am! Copyright © 2019 Elkhart Northside .